I love Lara Bars, but the health food stores charge you a fortune. On the other hand, they are very easy to make and you can customize to your own tastes! Unfortunately, I can only use almonds because my middle son is allergic to all other tree nuts, such as walnuts and hazelnuts. But feel free to change it up for yourself, using any mixed nuts you like. Also, add different dried fruits like unsweetened cranberries, unsweetened dried blueberries, or dried apples. The possibilities are endless! Below I have the recipe for my favourite flavour – Chocolate Coconut! Paleo and Whole30 approved! Mmm…. Place almonds in food processor and blend. Add in dates, coco powder, coconut flakes and coconut oil – blend until well combined. With Tbs measure out and make into balls; makes approx. 45 Tbs size balls. These can be molded into any shape you like! Feel free to get creative – bars, balls, logs, etc. Make this recipe your own! Add in different nuts and dried fruits. The combinations are endless! « Welcome to My Motivated Meals! Looks fabulous. Can’t wait to try them. I wrote in the wrong spot. Looks great. I will definitely be trying this one! I made these tonight and they were soo good. I’m not even a big date lover but I loved that tasted more like crunch chocolate coconut balls. Soo delicious. Any substitute for coconut oil? I want to make today but not interested in headed to the store 😉 thanks. Sign up and get notified of each new blog post! My YouTube – Like and Subscribe Below! Transform your health and body. 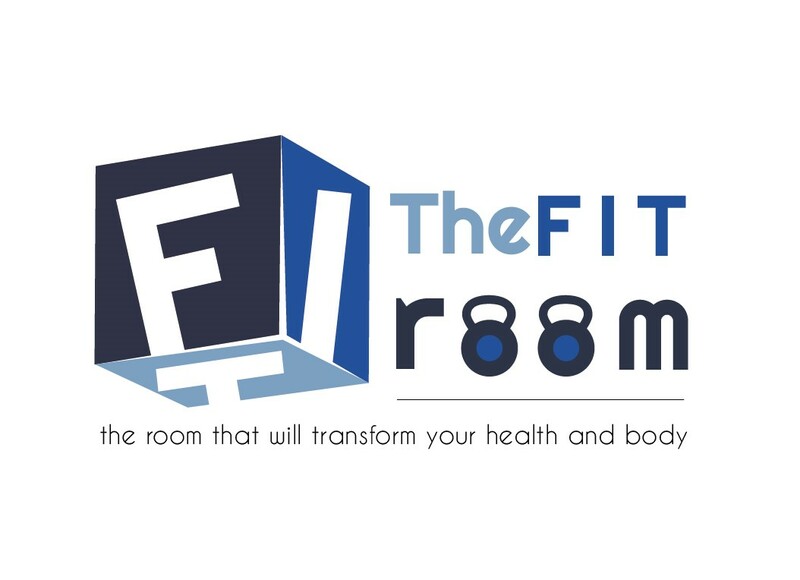 Learn more about my workout routine at The Fit Room!